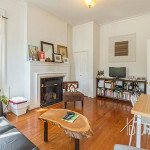 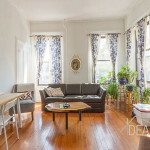 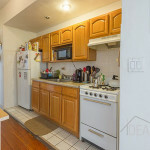 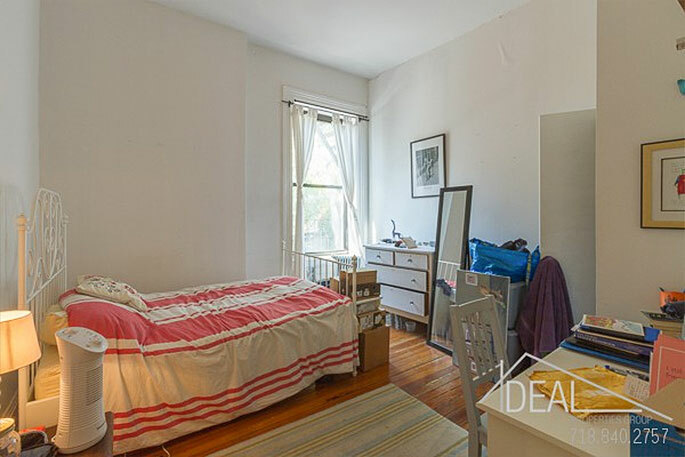 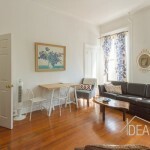 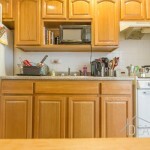 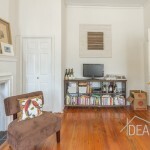 Is this three-bedroom rental, at 311 Henry Street in Brooklyn Heights, cute enough for you? 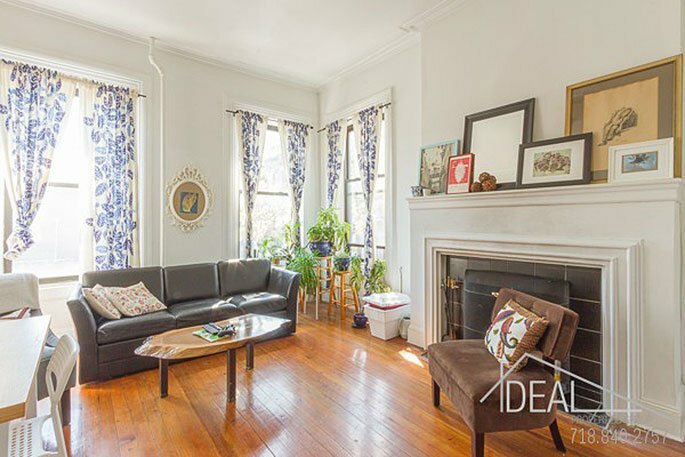 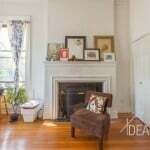 It’s located in a brick prewar building just north of Atlantic Avenue, so the apartment interior has plenty of prewar details as well. 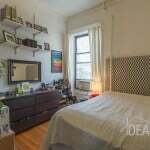 The rent of $4,400 a month is not all that bad given the amount of rooms and the prime Brooklyn Heights location. 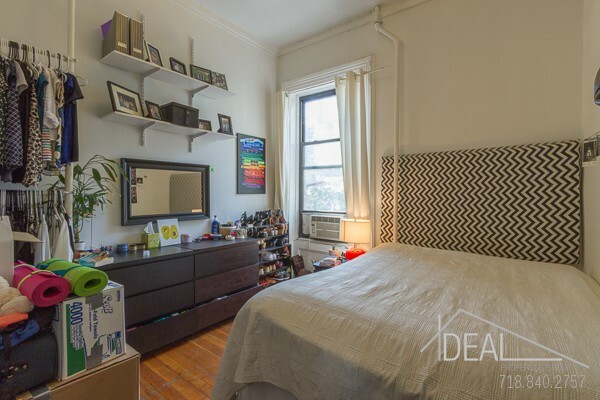 Seems like this apartment would serve well as a sophisticated, grownup roommate share. 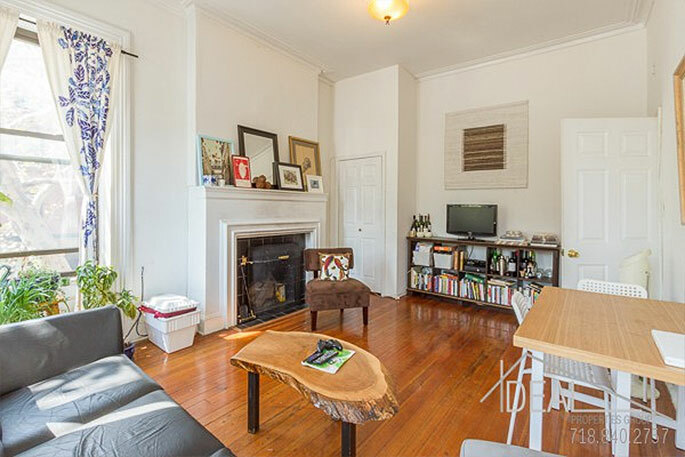 The living room is the most charming space of the apartment, with a decorative fireplace, the original wood floors, and big windows. 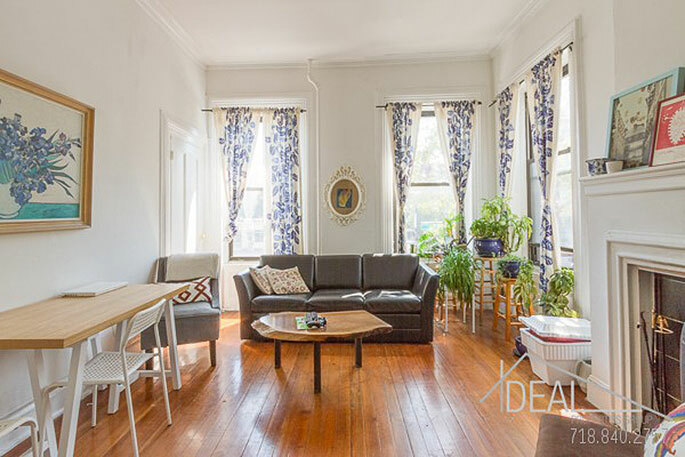 It’s enough space for a dining room table as well as a couch. 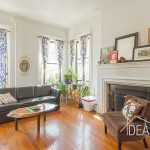 The windows, alongside the ceiling height, bring in tons of light to the living room. 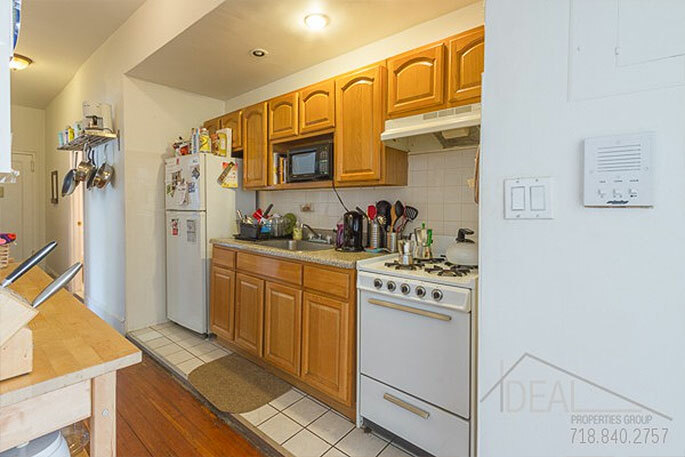 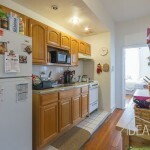 As for the kitchen, it’s pretty typical as far as kitchens go in rental apartments. 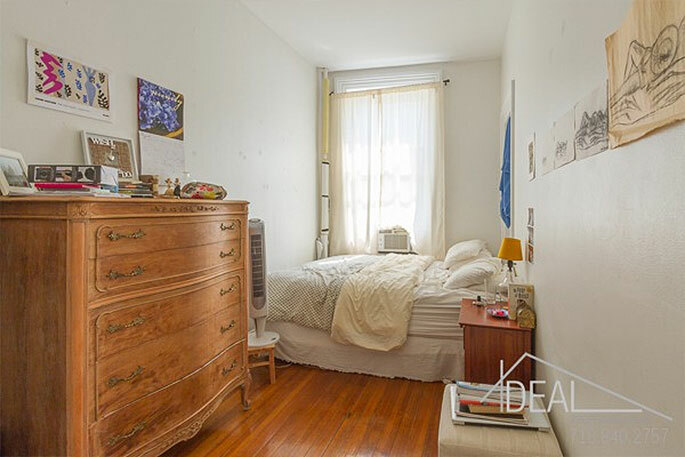 There are three true bedrooms, each with windows. 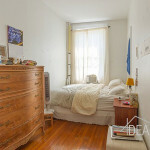 The bedrooms all have closet space, a nice perk that sometimes isn’t available with rentals. 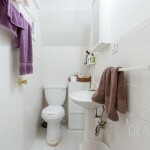 …and who takes the largest! 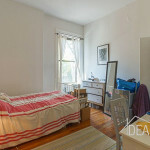 Roommates all get to enjoy the prime location, though, which is a quick walk to the shops and restaurants along Atlantic Avenue, the waterfront and Brooklyn Bridge Park, and the scenic Brooklyn Bridge Promenade.